I just spent the last nine days in Brussels, and despite a pretty hectic programme I managed to go see some exhibitions that I wanted to talk about with you. This city really has a lot to offer in term of contemporary art, originality and creativity. 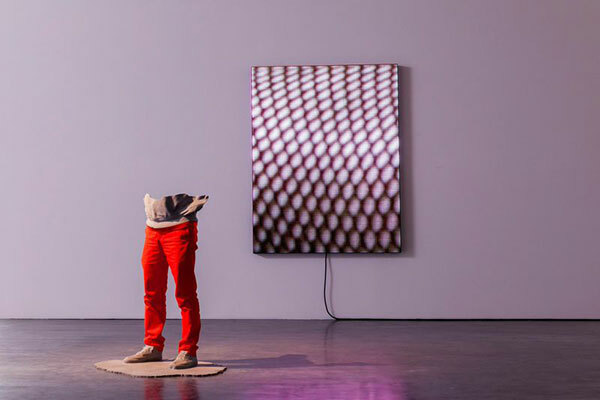 Not quiet close from its bigger sisters London and Paris, but Brussels with its very own aura and style will without a doubt become soon enough a major centre for contemporary art in Europe. One of my favourite place is of course the Wiels. Why of course? 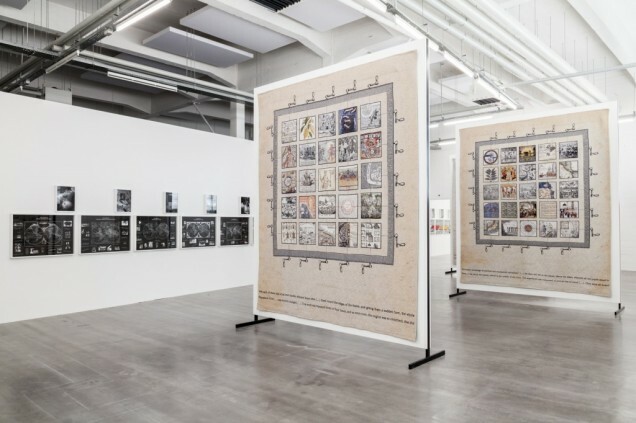 Because even if Brussels is sorely lacking a museum for contemporary art, the Wiels with its innovative and cutting edge exhibitions is giving to the city an open window on local and international contemporary art. 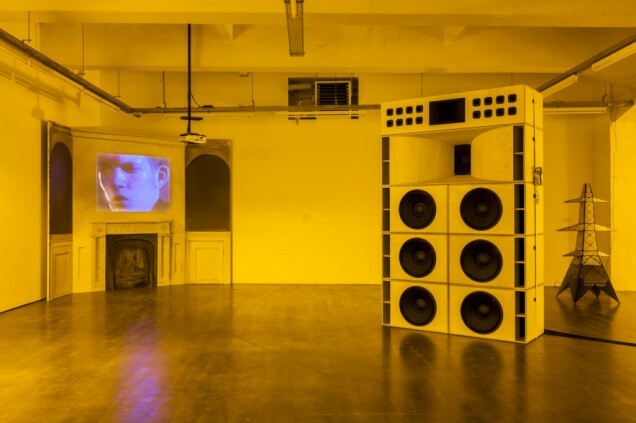 They are currently showing two very different visual artists : Turner Prize winner Mark Leckey and Brussels based artist Ana Torfs. 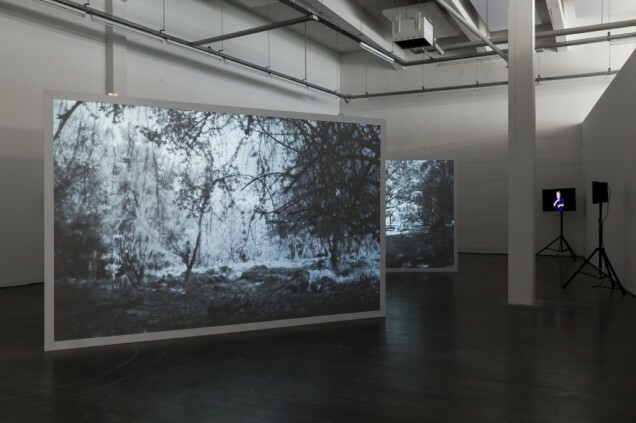 “Echolalia” by Ana Torfs : Through the six installations that the artist had chosen to present for her premier retrospective in Belgium, I first see a lot of beauty. From the silk screens projecting peaceful landscapes of a tropical forest, to the old maps and pictures of exotic flowers, or even the wonderful tapestries presenting tiny different scenes, Torfs is taking us to an other time made with images, texts,and pictures that she found and after reassembled and reinterpret them in order to create a new story, a new sense. After walking around few times in the exhibition space and asking myself what this show is really about, I realised that I’m surrounded by “documents” (as beautiful and visually amazing that they are) telling us a glimpse of the history of colonialism and slavery. That’s why you should really take your time when you go visit “Echolalia” as the exhibition is a real journey. 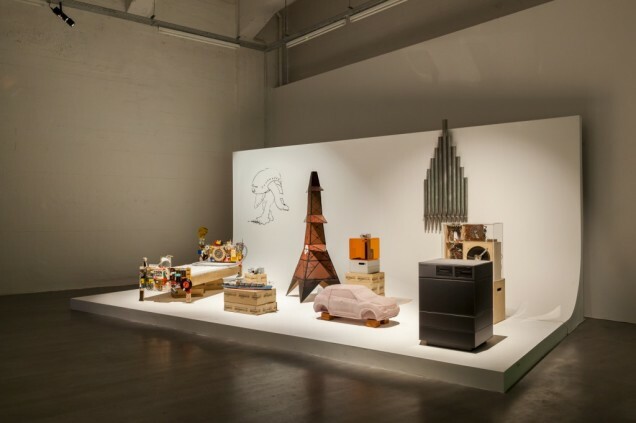 “Lending Enchantment to Vulgar Materials” by Mark Leckey : This exhibition is massive. Spread through many different places across the Wiels, and showing an important amount of work, I felt a bit like a kid in a toys store. 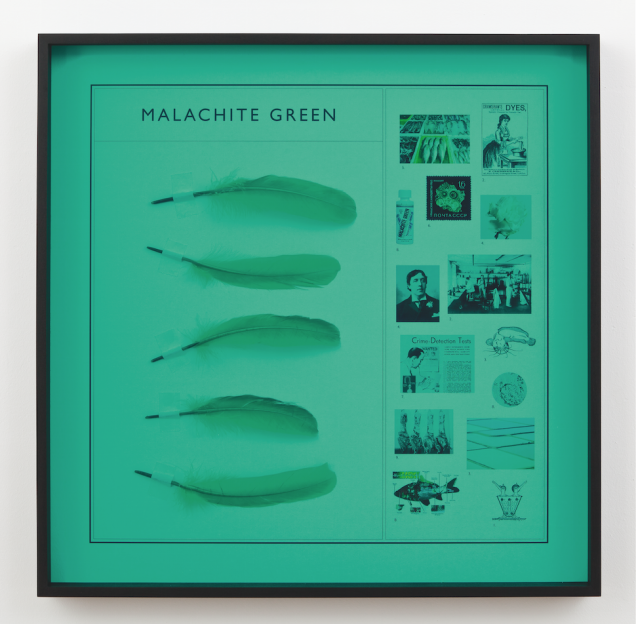 Everything looks so bright, big and shinny, we are immediately attracted by all the colourful pieces almost staged as anthropological items in an Natural History Museum , trying to understand what the artist wants to transmit through all these multimedia installations and videos. By reuniting together is oldest artworks with the most recent, Leckey is mixing different elements from the pop culture with pieces and brands that always fascinated him such as Felix the Cat (that we can recognise all around the exhibition). He realised how this “cultural” items have an impact on us. That despite the consumerism character of our relationship with these brands, they are part of our collective unconscious and can trigger memories. A very interesting show about identity. During my time in Brussels, I also pop in the Daniel Templon Gallery to admire the inspirational artworks from Claude Viallat. Focusing mostly on colour, the French artist is presenting some old and more recent works on flexible fabrics such as snakeskin or gold lamé. The idea is to apply different colours on them that will be naturally modified with the time, giving to the piece another dimension. His paintings are literally vibrating in the gallery space. I don’t say that often but this exhibition is good for the soul. 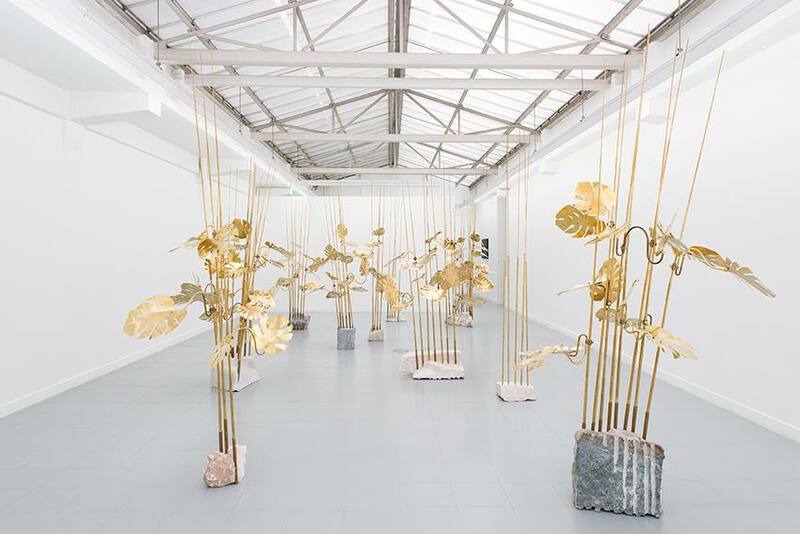 I also highly recommend “Medusa” by Elaine Cameron-Weir at the Rodolphe Janssen Gallery, as her houseplants made with brass and marble are the most oneiric sculptures I’ve seen for a while. Don’t forget to follow our arty adventure on Instagram and on our Facebook Page. And don’t be shy, share with us your impressions and favourite arty spots.